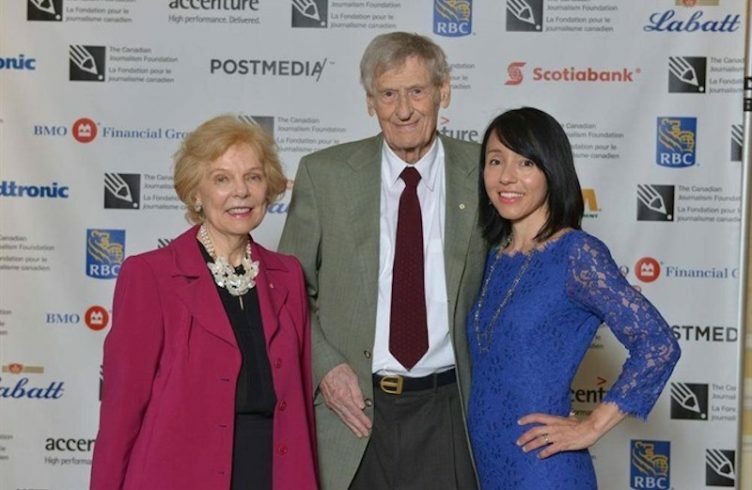 Maclear (centre) was presented a lifetime achievement award by the Canadian Journalism Foundation in 2013. 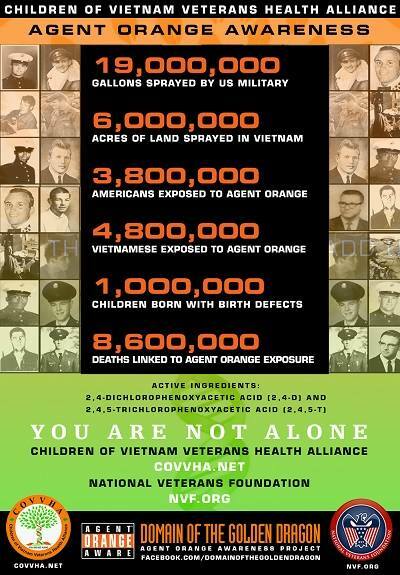 This post originally appeared at vietnamnews.vn. Late in August 1969, Michael Maclear, then with Canadian Broadcasting Corporation, arrived in Hà Nội. 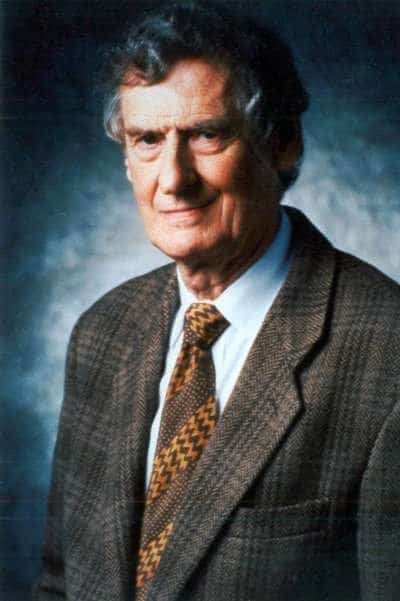 He was the first western television journalist to visit the Democratic Republic of Việt Nam during the American War years. Late on the second day of September, the life of Hồ Chí Minh came to an end, and the people of Việt Nam began to mourn the passing of their beloved Bác Hồ. At the invitation of his hosts in Hà Nội, Maclear reported by film to the western world the breaking news of the funeral of the leader of the Democratic Republic of Việt Nam. On Christmas Day 2018, Michael Maclear passed away at his home in Toronto. A renowned international television correspondent, Maclear made three trips to Việt Nam during the American War. 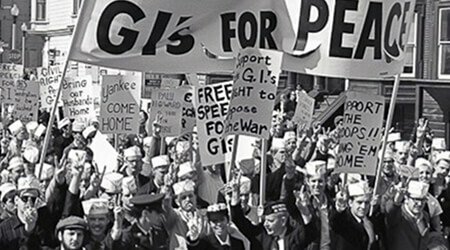 The distinction of his 1969 trip was his filmed report of the funeral of Hồ Chí Minh, widely distributed in the West, thus bringing the news of this solemn event into the homes of everyday Americans via their televisions. Maclear was clear, succinct and factual in his reporting from the DRV, which led to some controversy with the American government. For example, the fact that he presented the “North’s” motivations as nationalism rather than Marxism challenged the fundamental basis of the American narrative for war. On Christmas Day 1970, Maclear interviewed two anti-war captured pilots in Hà Nội. 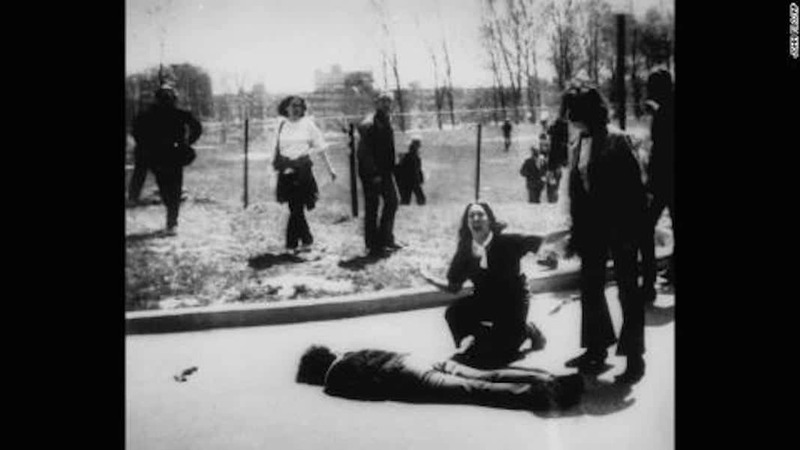 The report aired as a 30-minute special news report on American television networks on December 27, 1970. I became aware of Maclear’s work when I was a fifteen-year-old living in the US. 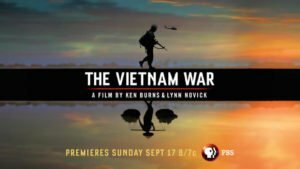 When first aired in the evening on December 27, 1970, I earnestly watched the special television report of Maclear’s interview with two American pilots in Hà Nội. The film focused primarily on the two interviewed detainees, with some footage of the detention facility grounds and rooms with some of the pilots, and a quick pan to interviewer Maclear. Of course, the Nixon Administration and the Pentagon cast their doubts on the interview, calling it “forced”, claiming the pilots said “nothing new”, saying it took place in the “showplace” camp “Hà Nội Hilton” (although the interview was filmed at Camp 142 about four kilometres to the southwest) and even noting the “concrete pool” (a lotus pond in the centre courtyard). In the news cycle on the day after Maclear’s report was broadcast in the US, a Pentagon spokesperson in a newspaper interview, and the Secretary of Defense and the White House Press Secretary in separate press briefings, provided commentary to discredit this interview that Maclear – a westerner born in London and living in Canada – had brought to the attention of the American public, and the world. Michael Maclear was the first western television journalist to visit the Democratic Republic of Việt Nam during the American War years. — Photos courtesy of Tom Wilber. Maclear’s third trip was in October 1972, during the final throes of bombing in Hà Nội that would ultimately lead to “Điện Biên Phủ in the Air” in late December 1972. 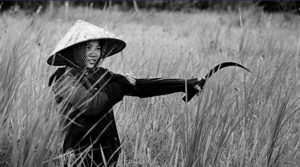 The four parties signed the Paris Peace Accords a few weeks later in January 1973, halting the US military aggression and setting the stage for a long process that we see manifest in the vibrant and independent country of Việt Nam today. Maclear would continue to monitor those changes, wistfully at times, for the rest of his life. In addition to his career in journalism, Maclear authored books (The Ten Thousand Day War: Vietnam, 1945-1975, 1981; Guerrilla Nation: My Wars In and Out of Vietnam, 2013) and produced and directed films (Vietnam: The Ten Thousand Day War, series producer, 1980; Vietnam: Ghosts of War, director, 2004). In April 2010, VTV secured permission to show the entire thirteen episode series of Vietnam: The Ten Thousand Day War, inviting Maclear to return to Hà Nội to introduce the series for broadcast in Việt Nam. 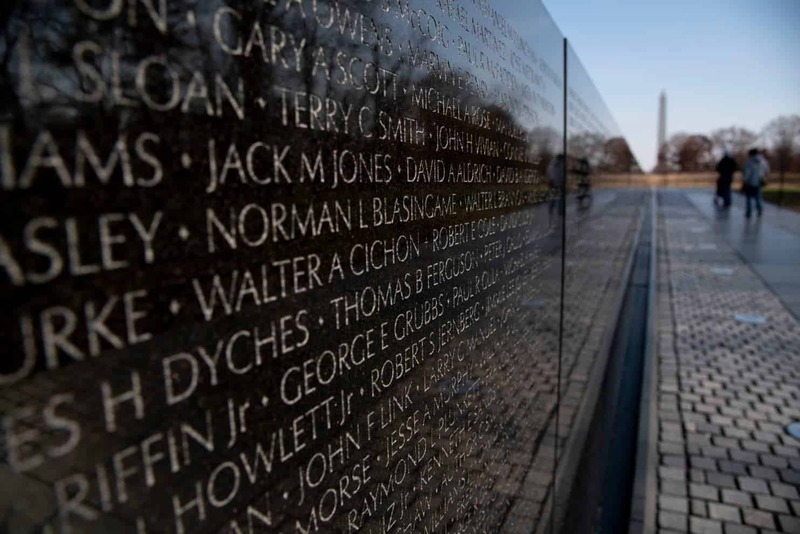 In my opinion, too many Americans remain distant from a full understanding of what our country did to Việt Nam, beginning immediately after World War II and persisting for another generation after military actions ceased. Despite fair and objective reporting from Maclear and others, many Americans seem to prefer to adhere to the face-saving narrative that got us into, and prolonged, the very war that America eventually walked away from. To the benefit of the present and future generations, however, Việt Nam’s actions, coupled with a willingness to let go of the past hostilities, encourage us to move on, and to forge a relationship of co-operation. Maclear acknowledged that irony – with contentment, I believe – as he had witnessed these truths through his reporting. Tom Wilber researches documentation regarding US prisoners held in the Democratic Republic of Việt Nam from 1964 until 1973. He has made dozens of trips to Việt Nam, locating sites and conducting interviews. Tom was a visiting lecturer at Hà Nội University in the undergraduate course on American Foreign Policy in 2018. He assists Hoả Lò Prison Museum with exhibits. He represents a US-based non-governmental organisation (NGO) named Service and Reconciliation Foundation (www.srfound.org) that works with Vietnamese NGOs.